A final statement from the greatest clairvoyant of twentieth-century literature. 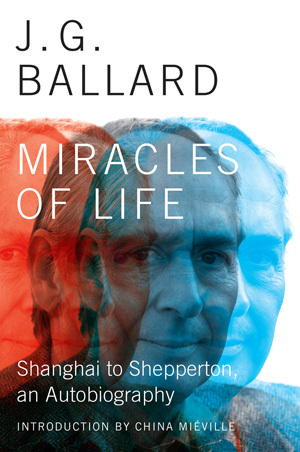 Never before published in America, this revelatory autobiography—hailed as “fascinating [and] amazingly lucid” (Guardian)—charts the remarkable story of James Graham Ballard, a man described by Martin Amis as “the most original English writer of the last century.” Beginning with his Shanghai childhood, Miracles of Life guides us from the deprivations of Lunghua Camp during World War II, which provide the back story for his best-selling Empire of the Sun, to his arrival in war-torn England and his emergence as “the ideal chronicler of our disturbed modernity” (Observer). With prose of characteristic precision, Ballard movingly recalls his first attempts at science fiction, the 1970 American pulping of The Atrocity Exhibition—which sprang from his fascination with JFK conspiracy theories—and his life as a single father after the premature death of his wife. 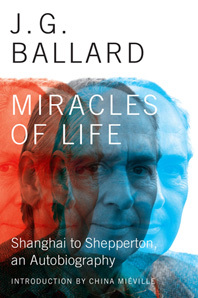 “This book should make yet more converts to a cause that Ballard’s devotees have been pleading for years” (Independent).